Winter: Mon-Fri 9AM-5PM. Memorial Day to Labor Day the V Ctr is open Mon-Sat 9AM-6PM, Sun 9AM-4PM. 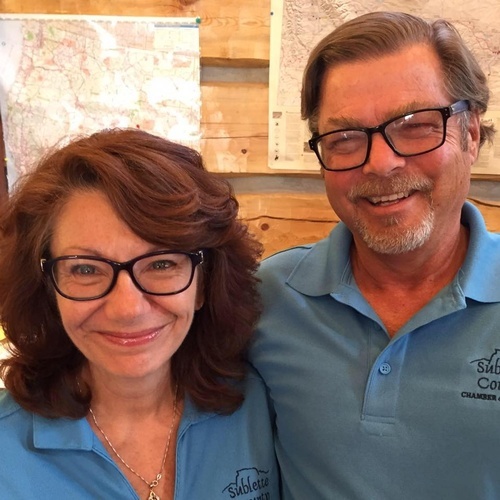 The Sublette Chamber offices are in the Visitor Center. 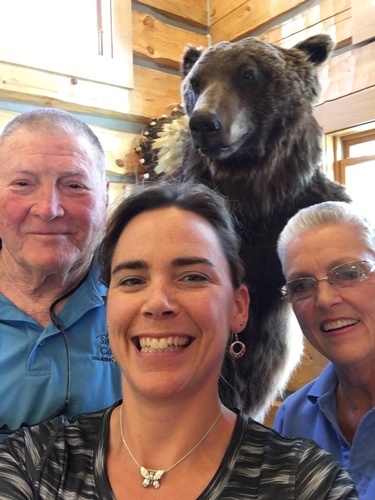 Our mission is to create and foster a sustainable business climate in Sublette County. We do that through our advocacy, educational and promotional efforts for our members and the community at large. We are your resource for business and local area information. In the Visitor Center we have recreation maps and directories, local event postings and more. Clean restrooms! WiFi access available. MyChamberApp is a mobile directory built for the Chamber of Commerce community. Chamber members can find and promote their Chamber businesses, events, and network within their local community. Equipped with location based mobile technology, the information is instantly geographically relevant, making it a great way to find local discounts and hot deals. It is available to download for free on the iPhone, iPad, Android, and Blackberry. 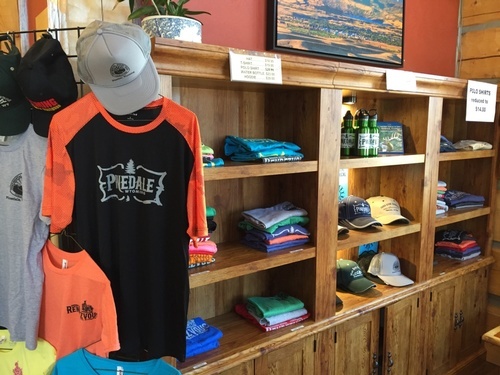 Sublette Chamber members have a basic listing already loaded! Downtown Pinedale, WY. 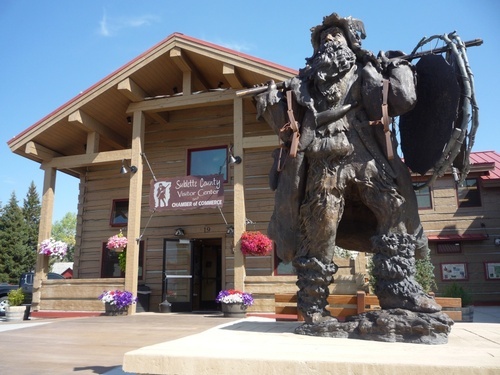 Look for the bronze mountain man statue out front! On the corner of North Tyler and Pine.